It’s been a busy April week getting ready for our stay-cation spring break. Because we have plans to run around town, play with friends and enjoy the outdoors, it’s like we are sampling our future summertime adventures. We’ll definitely hit the beach, one of my favorite summer hot-spots, albeit in jackets and sweatpants. 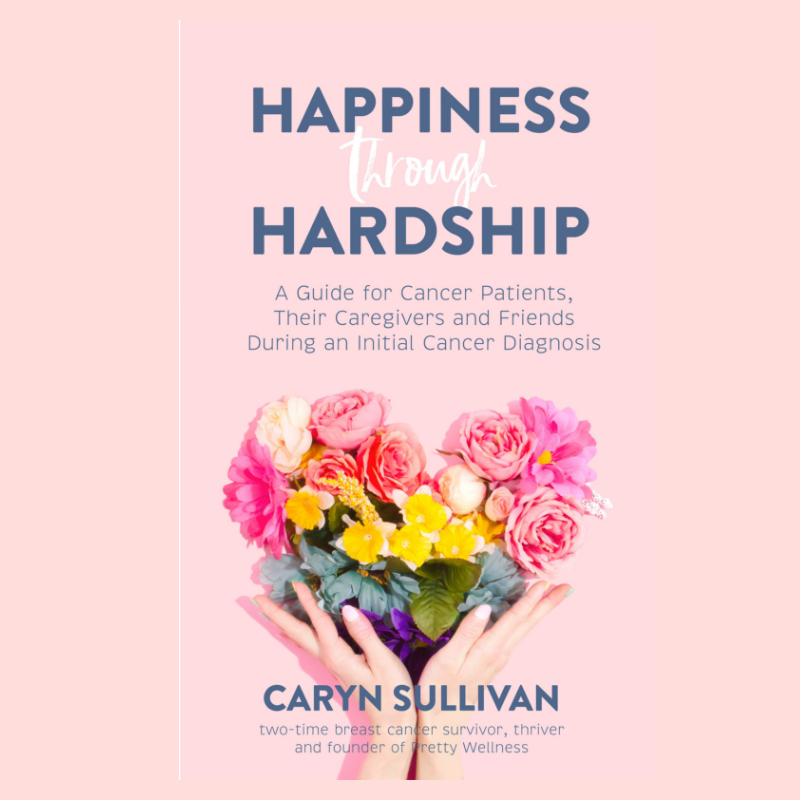 This summer I hope to be reading and writing up these health and wellness news bites there but in my shorts and flip-flops. 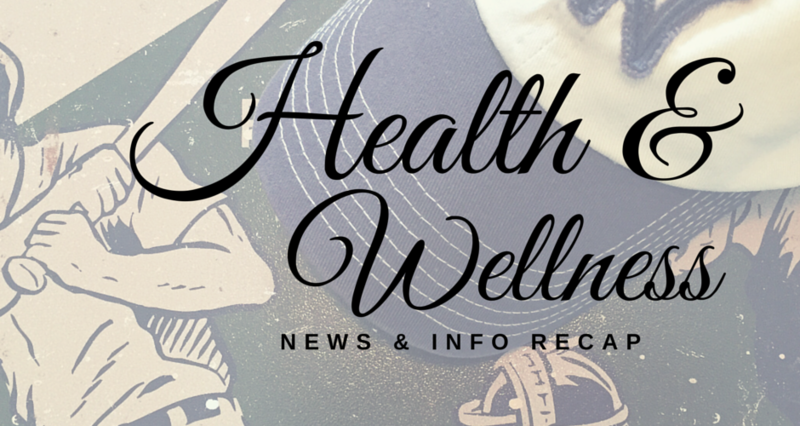 Enjoy this mid-April, Health & Wellness News & Info Recap including stories about orange media glasses, a documentary on toxic chemicals in our products and a moral bucket list. Did you stay connected to the world over the holiday weekend? Or did you enjoy festivities relaxing with friends and family discussing life’s adventures? 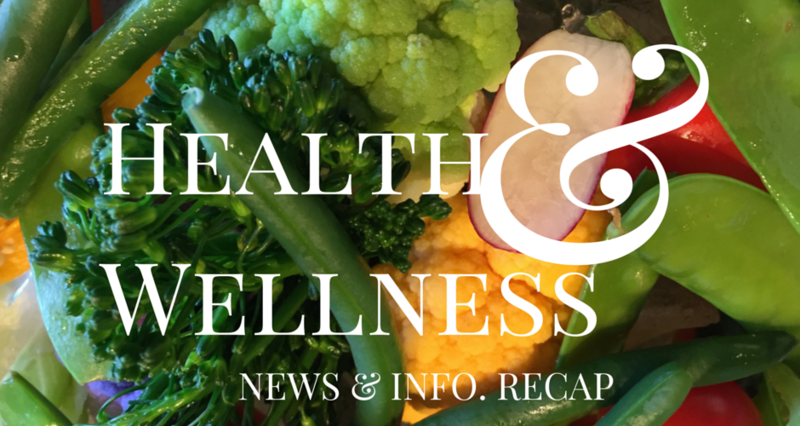 Either way, in our Health & Wellness News & Info recap, you can catch up on the soft news that you may have missed or dive further into some interesting posts that can improve your overall well-being. This week, a shaved brussels sprouts salad recipe gets the presidential approval, CrossFit classes may go mainstream and publicity ramps up for a documentary about personal products and the environment. What’s on your mind this week? Spring Break? Easter? Passover? Baseball season? 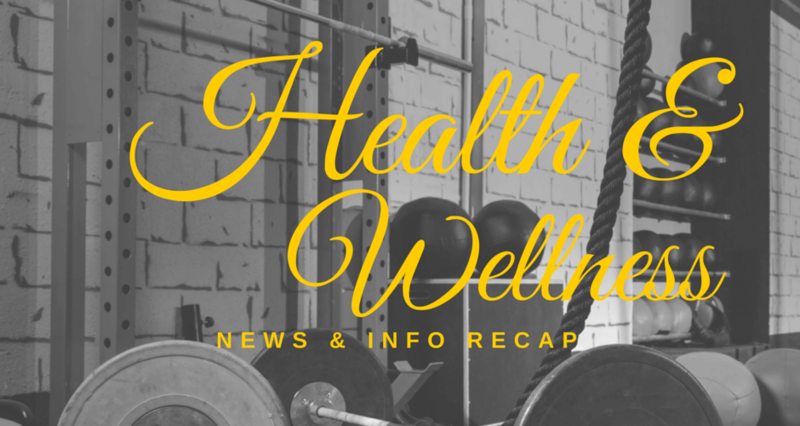 On our mind and in this edition of our Health & Wellness News & Info Recap, dietitians discuss clean eating, GNC announces new quality control protocols and an inspirational post tells us about reframing thoughts, actions and attitudes. It’s finally spring. 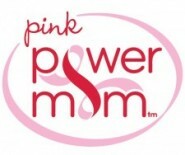 I love this time of year because I crave exercising and physical activity. Now that the days are longer and the weather is warming up, I’m back to walking with my neighbor, jogging the block with my 6-year old and playing family basketball in the driveway. Spring also means baseball season. If you’re a Yankees fan, you will be interested to hear more about the healthy changes in the clubhouse. 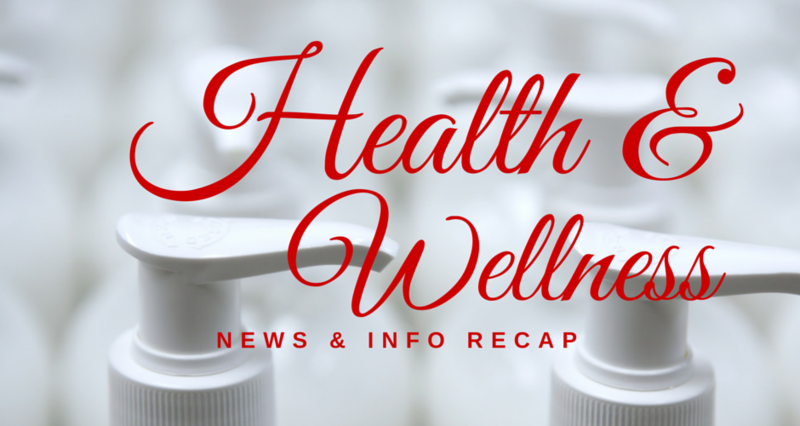 Also in this week’s Health & Wellness News & Info Recap, a recent study releases information about the importance of moving around and an explanation of toxic chemicals in perfumes. 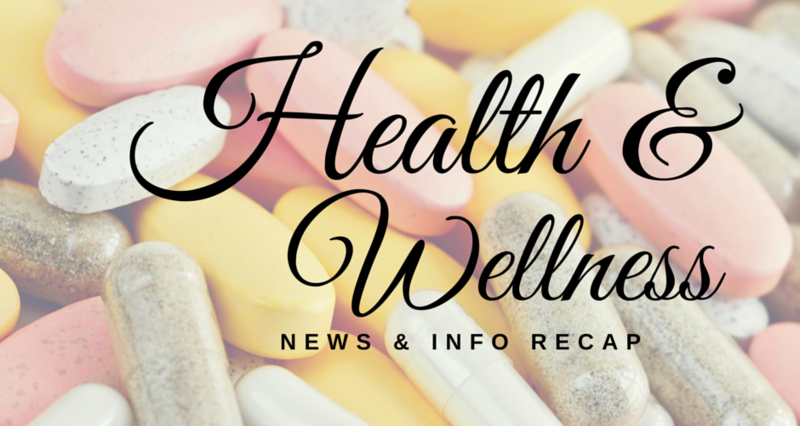 This week’s Health & Wellness News & Information recap highlights the ‘Kids Eat Right’ label, the safety of supplements, the soft-cover release of Thrive and an inspirational post in memory of a furry friend. Let us know what types of wellness stories interest you, so that we are providing a relevant round up that makes your life easier. 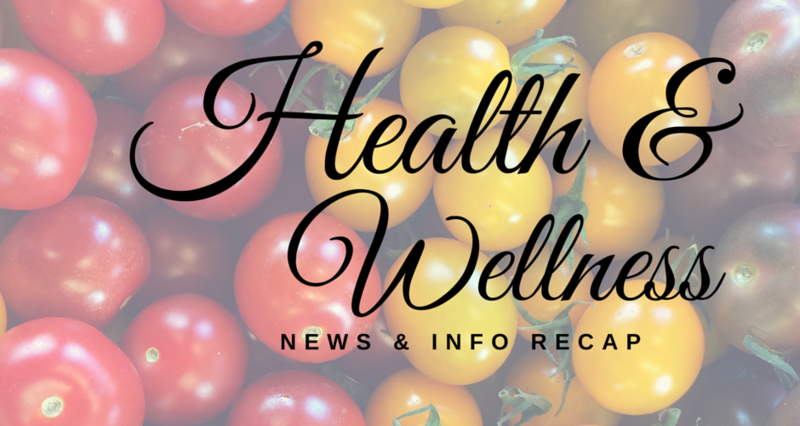 While last week’s stories in the Health & Wellness News & Info recap spoke about non-GMO candy, this roundup includes plant-based foods in the U.S. Dietary Guidelines proposal. In addition, there’s been talk about how cholesterol may not be such a big health issue, as well as how the rise of iPhone and individual devices may be causing hearing risks.